Bar & Bat Mitzvahs mark one of the most significant events in the lives of young Jewish girls and boys. 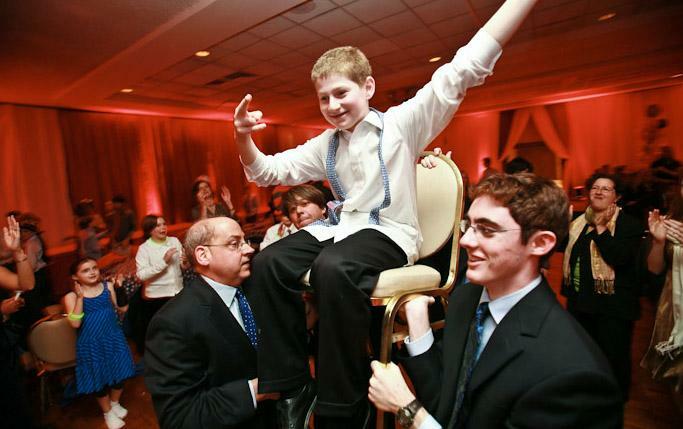 The celebration after the mitzvah ceremony brings all ages together to celebrate and enjoy the event. 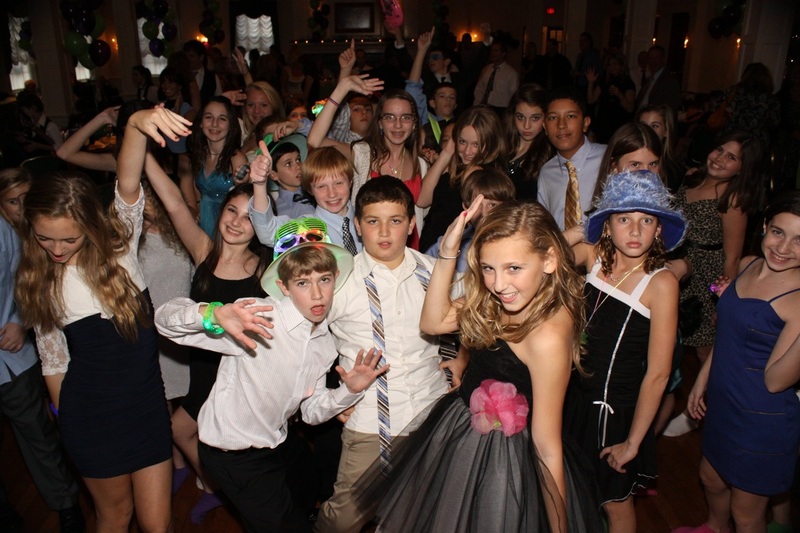 Not all Bar/Bat Mitzvahs are the same and as a result, we work very closely with the parents and the Mitzvah girl/boy to customize the entire night. We will organize all of the events from the introductions, Motsi, candle lighting, dancing, to the very end. At Sound Advice, we always encourge you to customize your party/event in an effort to make it as unique as possible. We always come prepared with all of the necessary ingredients to make your celebration a complete success…. The DJ/Emcee, specially designed “party favors”, a giveaway party package, and a grand prize awarded at the end of the event. Lights and a personalized gobo are also included. Please contact us now to set up a 'no obligation' meeting. We can go over all of the details regarding what you're looking for, as well as, providing you with a price quote.